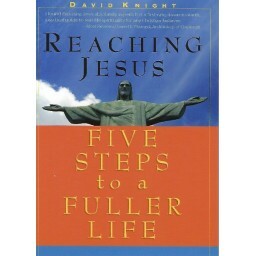 Father David Knight maps out a new path to a fuller life in Jesus Christ. Father Knight offers readers a clear and compelling guide. Those who choose to follow it will know where they are, what steps they have already taken, and what steps they need to take next in order to arrive at the abundant life Jesus came to give .